 The Icebreaker - Blue Ice -The Greatest Online Smoke Shop! 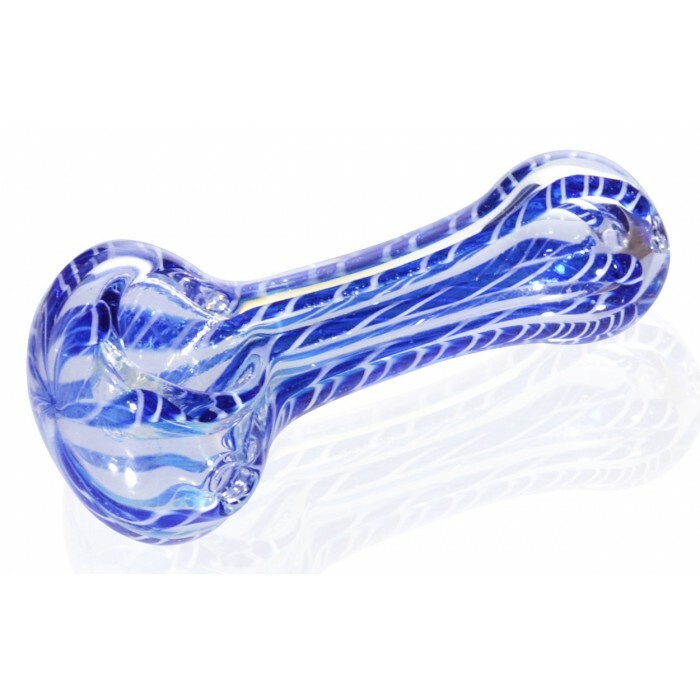 The Icebreaker is a nice, convenient bowl perfect to add to your collection for those simple icebreaker smoke sessions. You can’t always use large intricate pieces to smoke, sometimes there’s no time or space. Sometimes, you also don’t know if you want to commit a full smoke session with a new friend. That’s where the Icebreaker comes in. 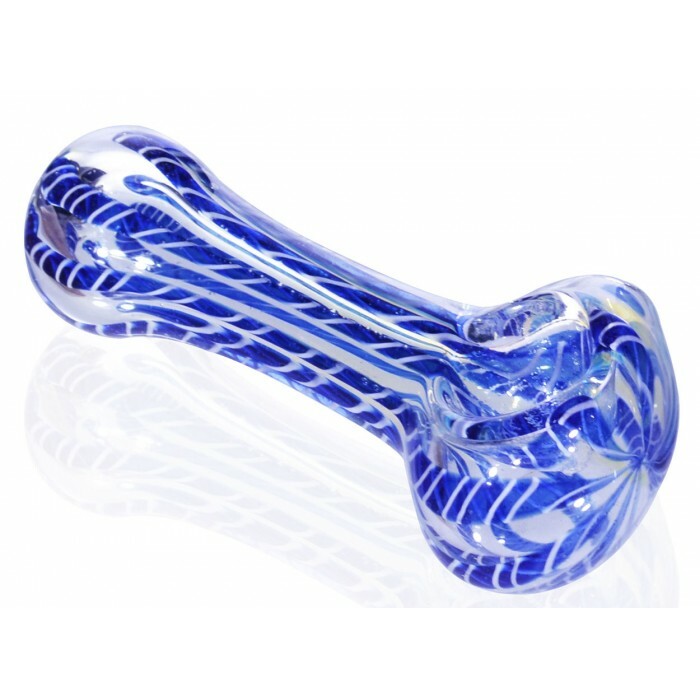 This handy and cool looking piece is perfect for a convenient, efficient smoke sesh. 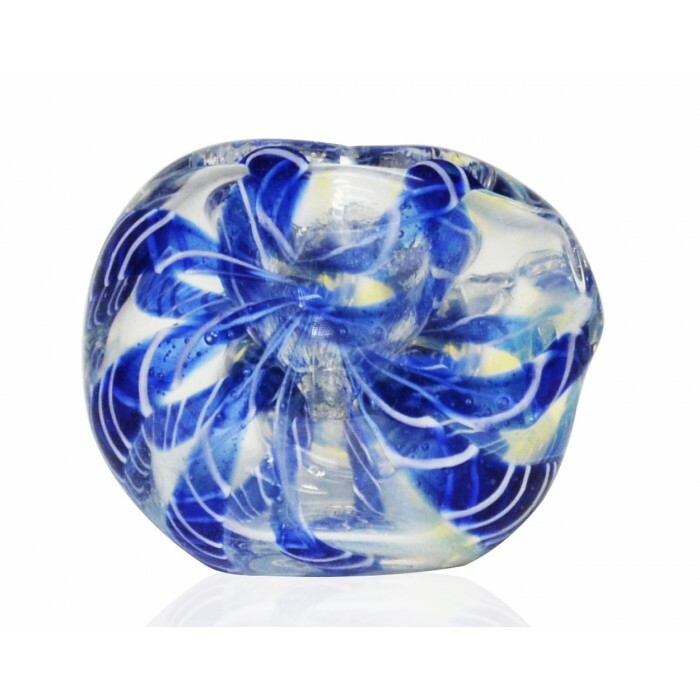 This bowl is blown with silver fumed high quality glass. 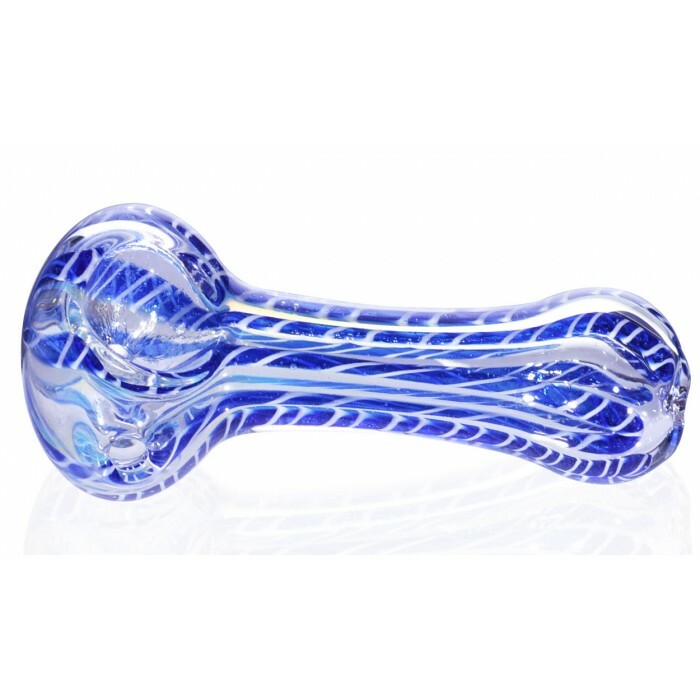 It’s sturdy, and also changes colors with time and use. 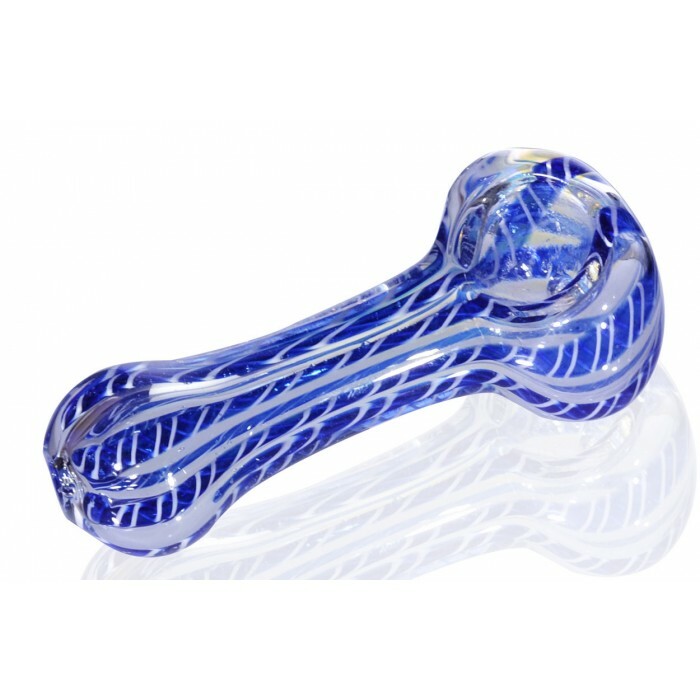 Its intricate design with white streaks and thick, swirling blue lines shows you don’t have to sacrifice cool design for convenience. 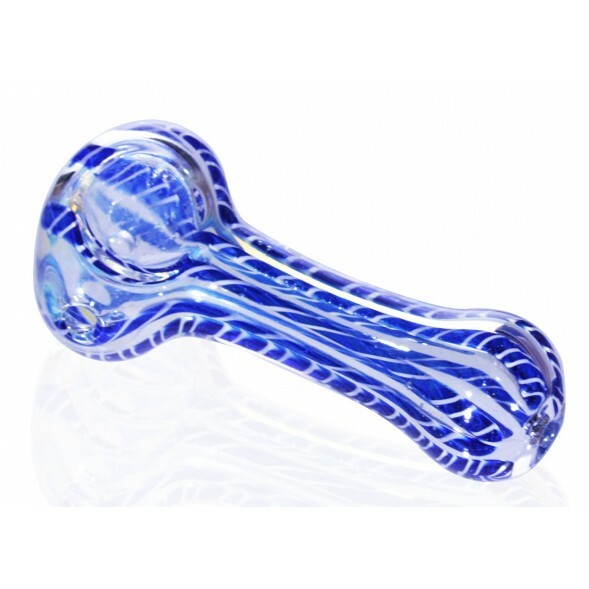 This bowl is the best of both worlds.